All artwork is © copyright 2013 the artists. 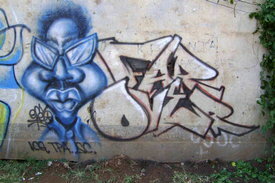 Please send caption corrections to yo@graffiti.org and mention Africa 3. 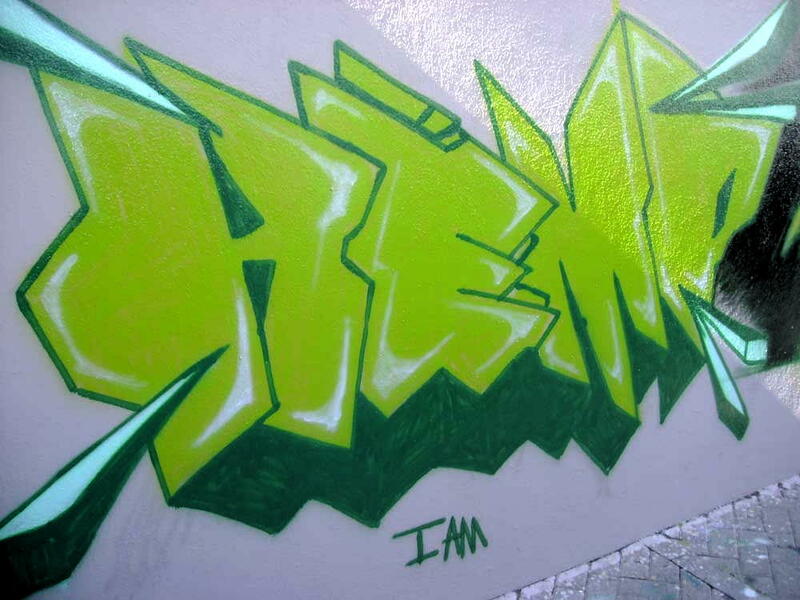 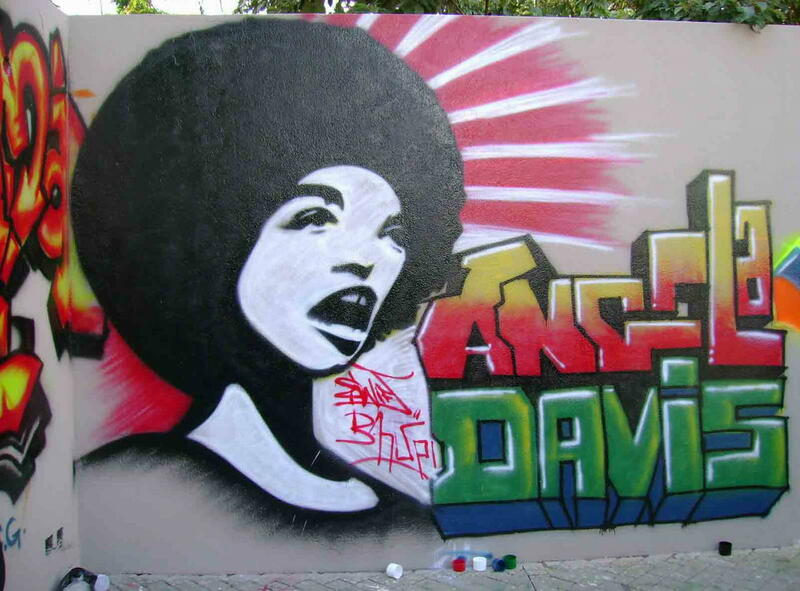 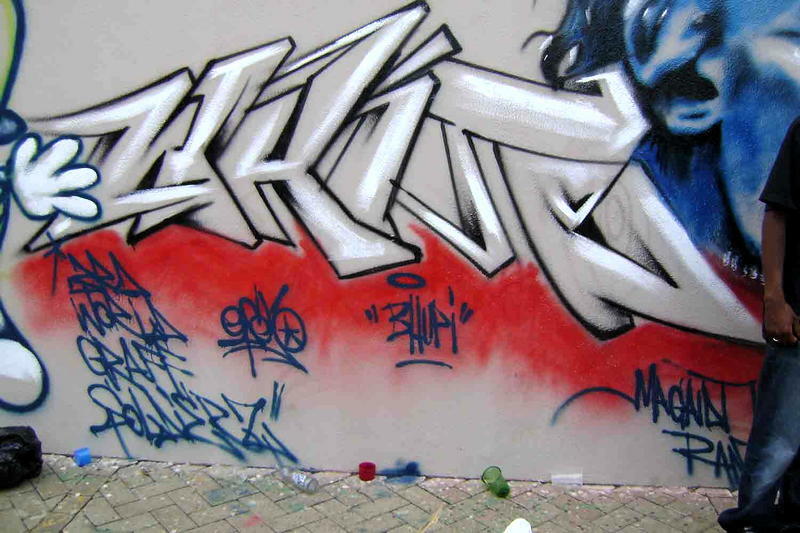 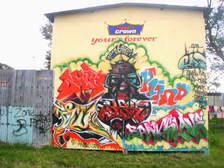 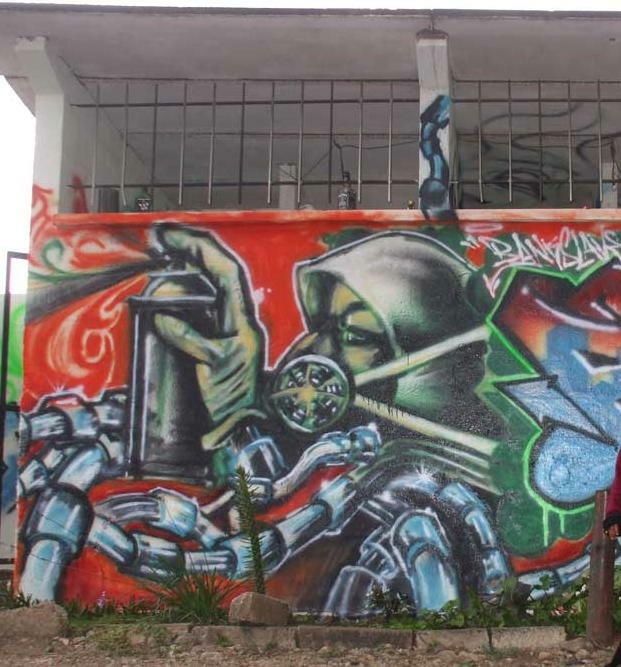 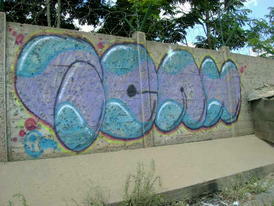 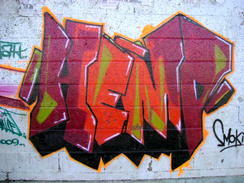 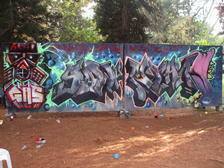 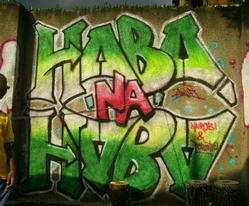 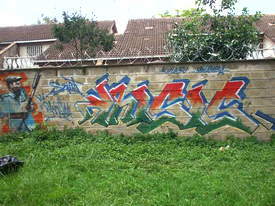 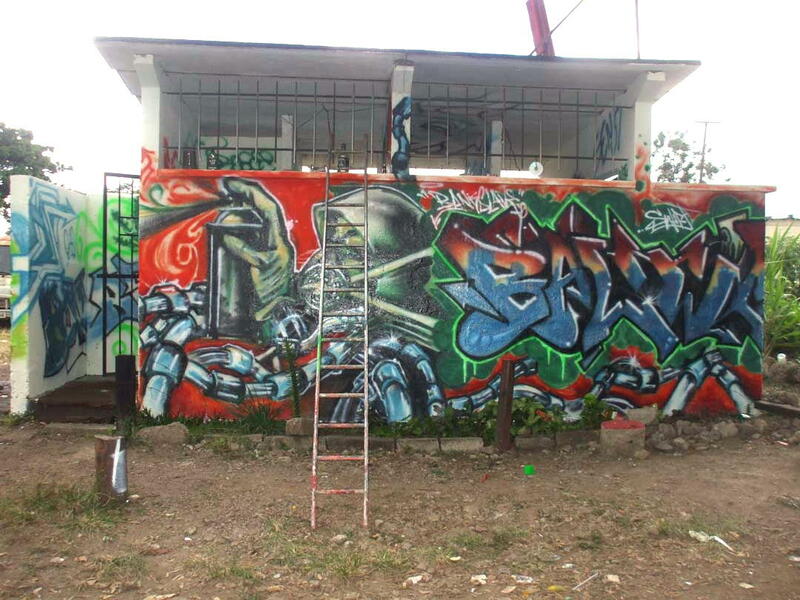 South Africa has had graffiti art for many years, and it has had its own section on Art Crimes since 1999. 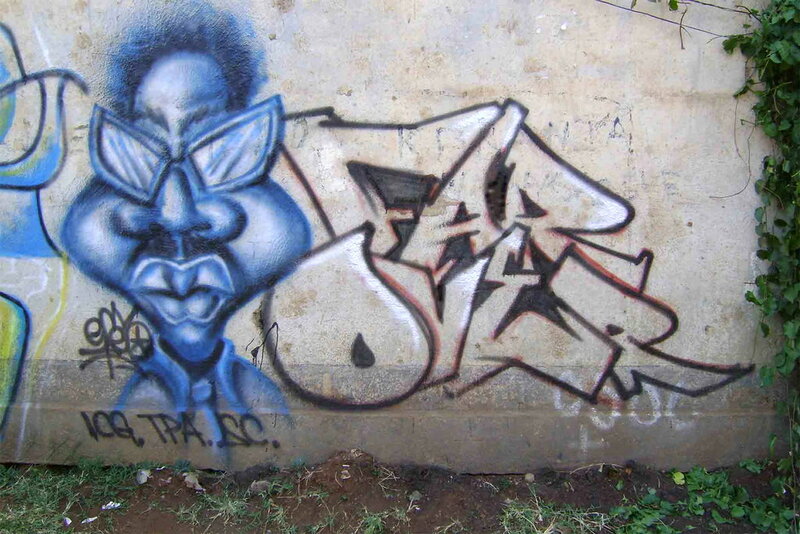 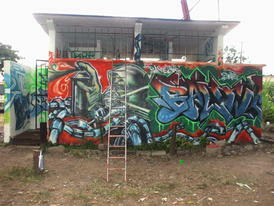 This section is for African graffiti in other countries.